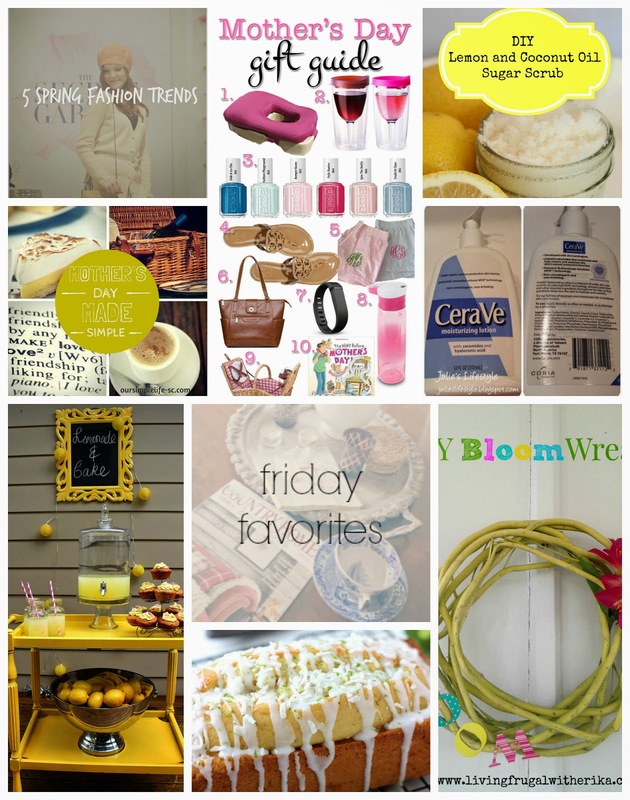 Friday Favorites and Fabulous Friday Features. Hello lovely friends and happy Friday! Thanks so much for joining me for my Friday Favorites post where I share my favourite things for the the week. I also select someone from the Pinning Bloggers Master List to feature and I share one of my favourite pins from their boards. If you are not already part of the Pinning Bloggers Master List you are most welcome to join in! Its full of creative pinning bloggers and we've just hit 536 members! Just click the Pinning Bloggers Button to link up your Pinterest profile. 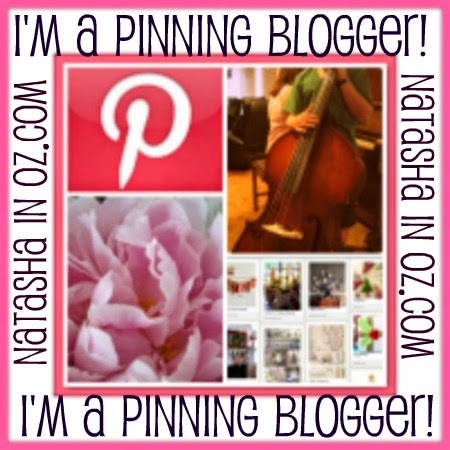 Who knows, maybe you will be my featured pinning blogger next week! Now to this week's Friday Favorites! This week's featured Pinning Blogger is Fabiana from Ciao! Newport Beach. Fabiana has over 340 boards and more than 40 000 pins! She is a pinning machine! Mexican drink made from almonds and rice. I've never heard of this drink before so can't wait to try it! Grapefruit Mimosa from Emily Caruso of Jelly Toast. 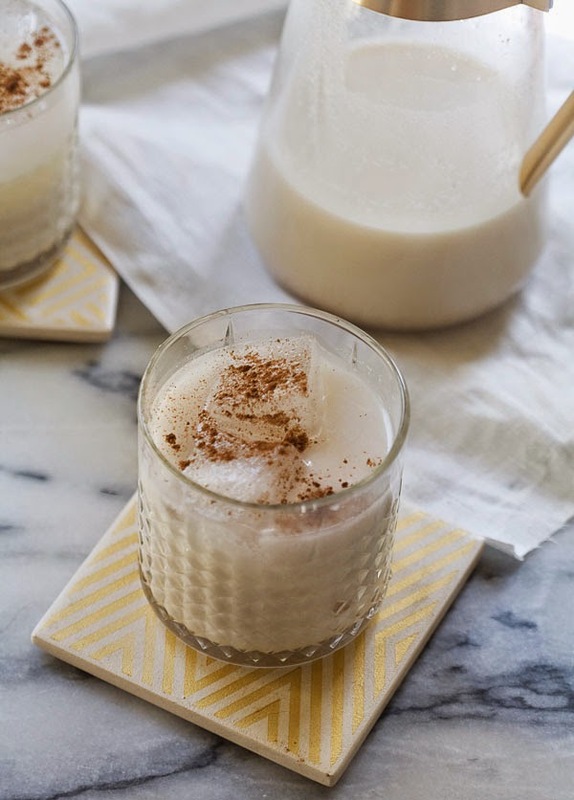 This looks like the perfect Mother's Day beverage! 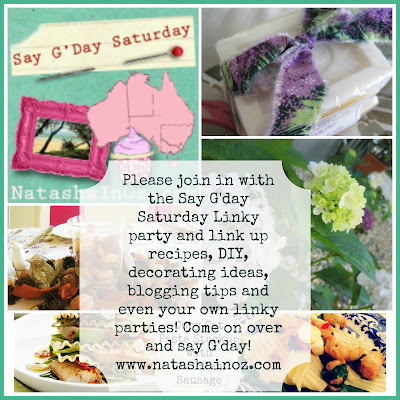 Tuesday Tune Linky Party ~ TV Tunes and Themes. Friday Favorites and a Cute Chihuahua!